Magnificent landscapes, breath-taking coastlines and rich terracotta desert plains await in the fascinating and cultural city of Ras Al Khaimah. 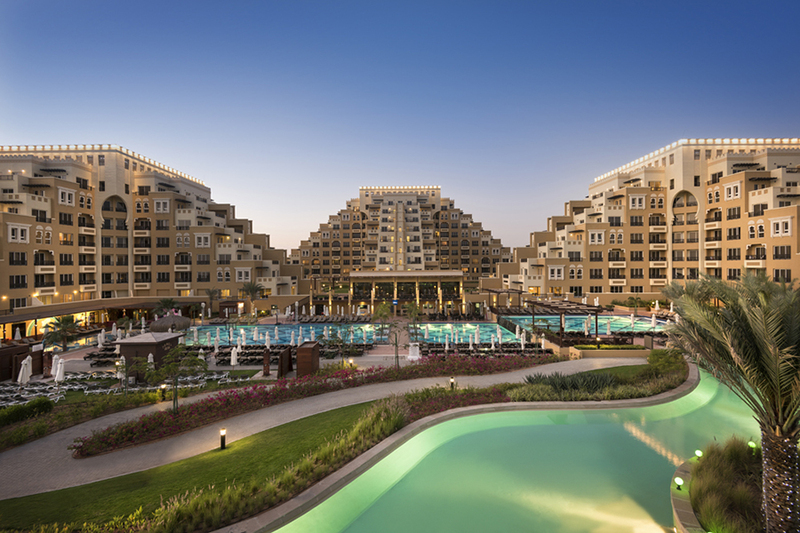 A short distance from the busy metropolis of Dubai and home to the ancient ruins of Dhayah Fort and the towering Jebel Jais Mountain; this prime location promises to make memories that will last you a lifetime. 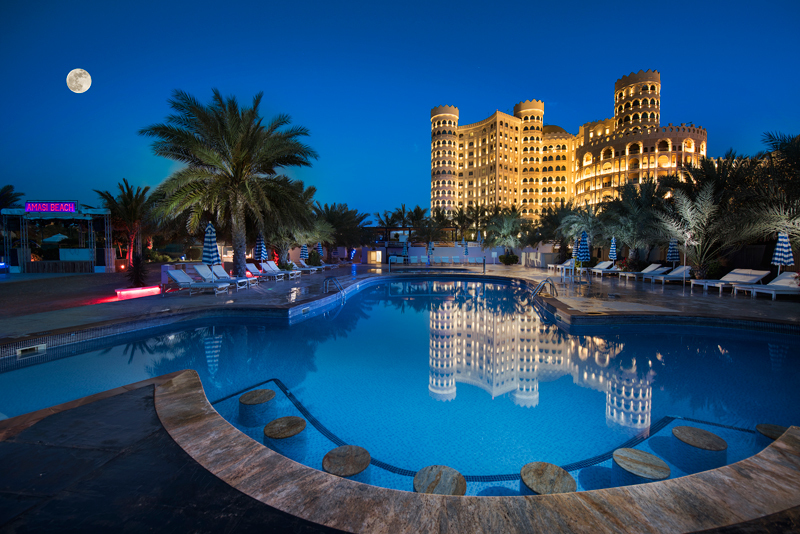 Combine luxurious city attractions with our diverse range of hotels, all promising generous hospitality and a taste of authentic Arabian culture. Nestled amongst tall illuminated buildings, tropical palm trees, and mesmerising skylines; experience the true feel of this destination with an impressive hike to the Stairway to Heaven or a thrilling safari ride through desert landscapes. Blazing hot sunshine and sensational golden sandy shores complete the reasons why this impressive city makes for a perfect getaway.